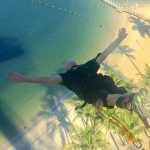 Kota Kinabalu travel blog — The fullest Kota Kinabalu travel guide blog for a great trip for the first-timers - Living + Nomads – Travel tips, Guides, News & Information! 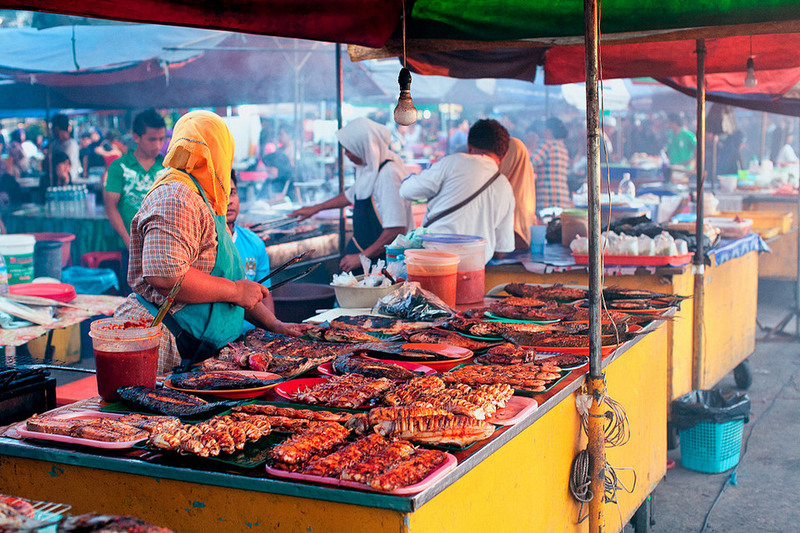 Referring to Malaysia, you will immediately think of Kuala Lumpur, Penang or Malacca, right? 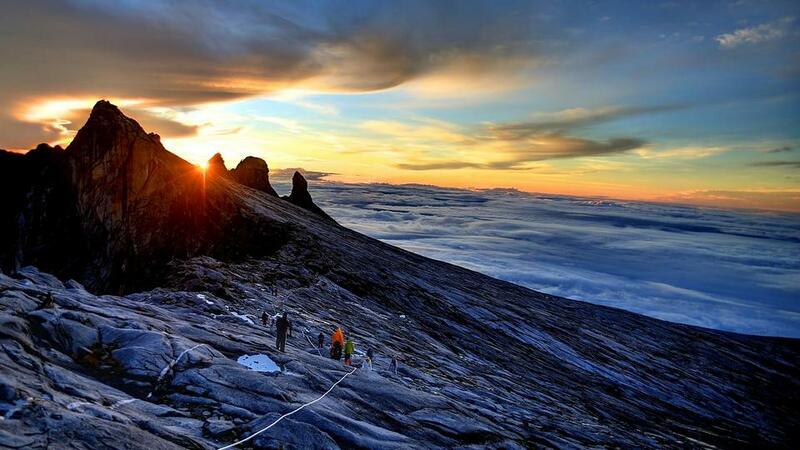 But this time we will take you to visit a more special place, which is Kota Kinabalu. 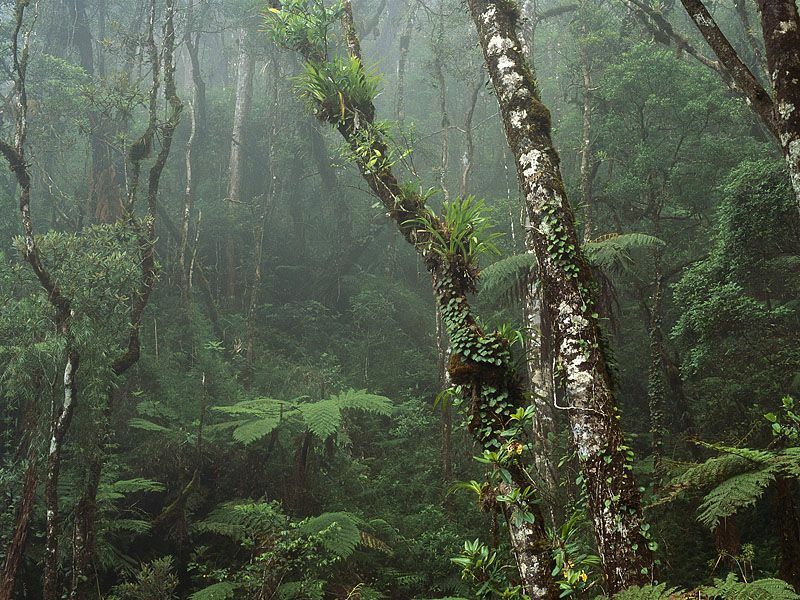 Considered a paradise for adventure lovers, it owns vast tropical forests, wonderful islands and sea, and even enchanting mountains. In short, it is the land of golden forest, silver sea, green fields, the beauty is blessed by the Mother of nature, summary in a ‘beautiful’ word! 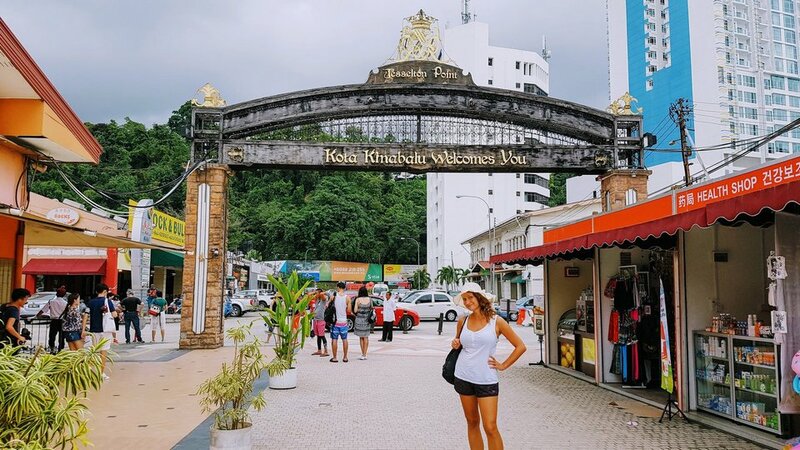 Now, let’s check it out our Kota Kinabalu travel blog (Kota Kinabalu blog) with the fullest Kota Kinabalu travel guide blog for a budget and wonderful trip for the first time visit from how to get to Kota Kinabalu to top things to do and what to do in Kota Kinabalu below. 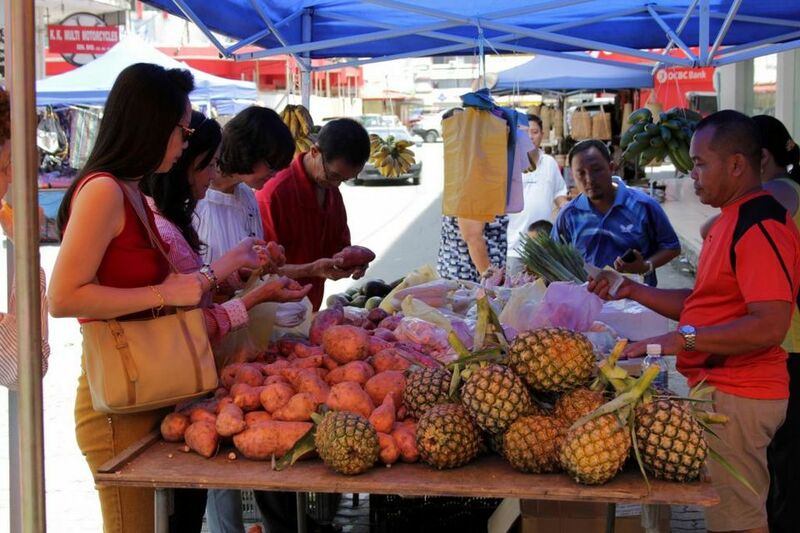 Kota Kinabalu blog: When is the best time to visit Kota Kinabalu? 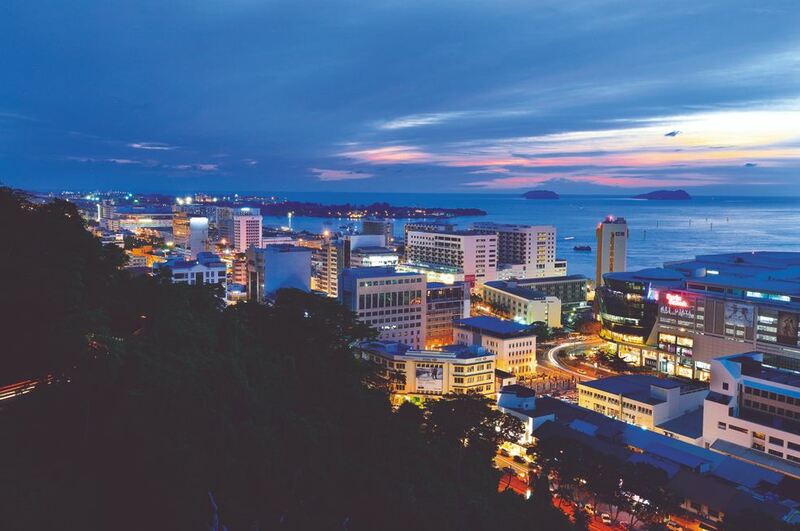 You can travel to Kota Kinabalu at any time of the year, but should avoid traveling during the rainy season, which lasts from October to January next year. 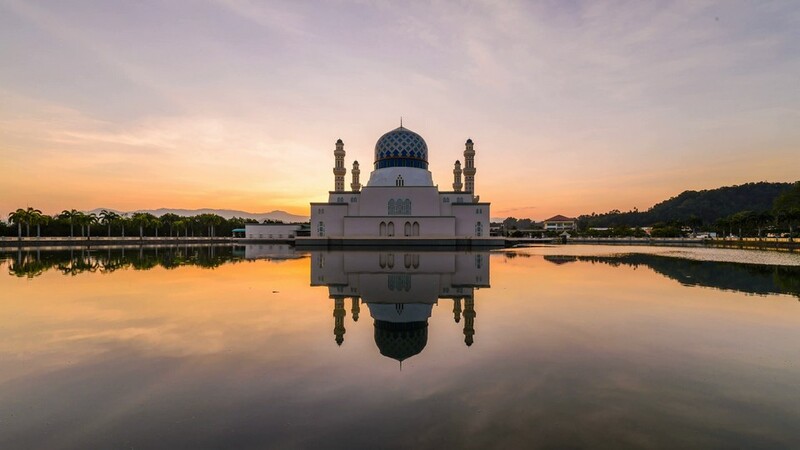 The best time to visit to Kota Kinabalu is from February onwards, at this time the weather is quite cool and not too hot, the average temperature from 22 to 30 Celsius degrees, is very suitable for swimming, traveling and sightseeing. 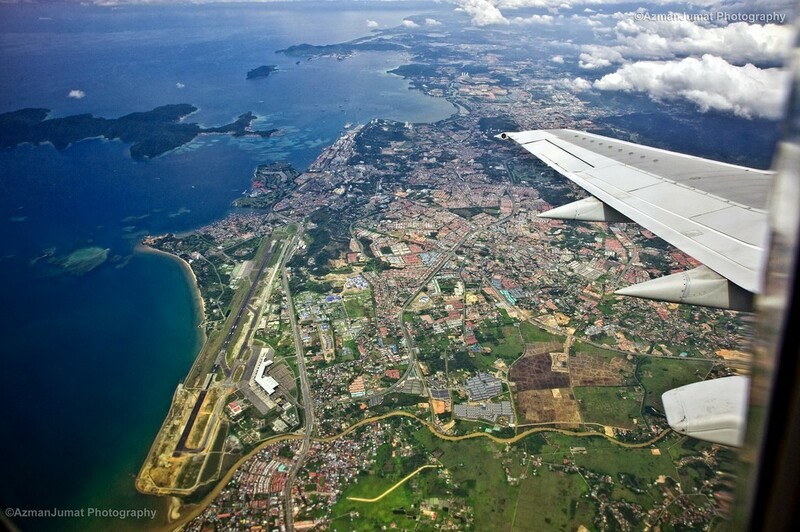 Kota Kinabalu travel blog: How to get to Kota Kinabalu? 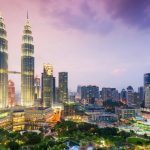 As far as we know, there is still no any direct flight from Vietnam to this city, so you will still have to book tickets to Kuala Lumpur. 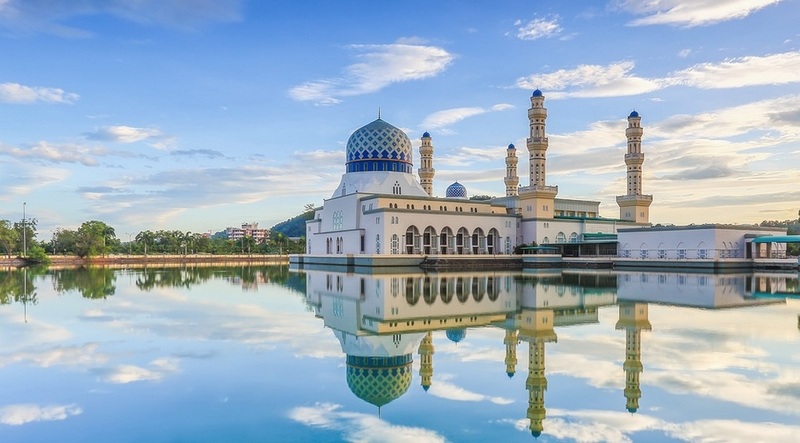 From Vietnam to Kuala Lumpur (about 2hrs of fly), then fly to Kota Kinabalu – BKI airport (2.5hrs) and then book more tickets to go here. 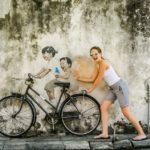 Airlines you can refer to: Vietnam Airlines, Singapore Airlines, Malaysia Airlines, Jetstar Asia, Thai Airways … or use Skyscanner, Expedia, Traveloka to find cheap flights of airlines. From the airport to the city center you can take a public bus. 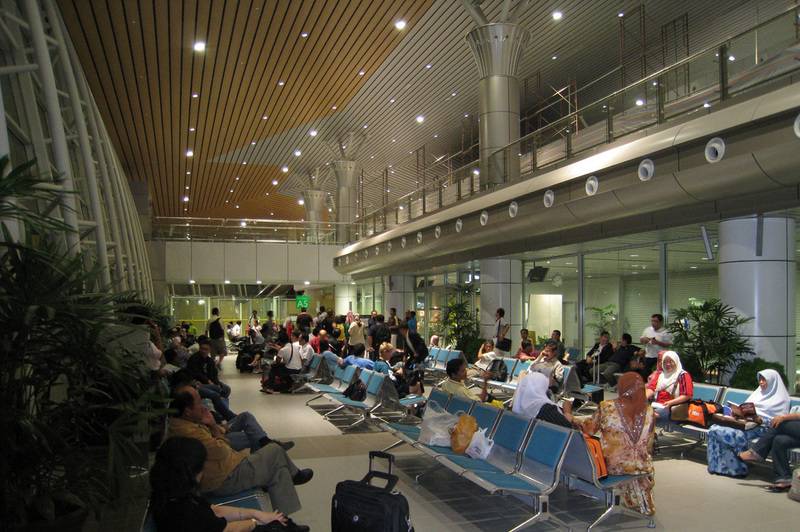 At the exit hall of the airport, the left hand side is the city bus ticket counter, the ticket price is 5 RM ($0.75). 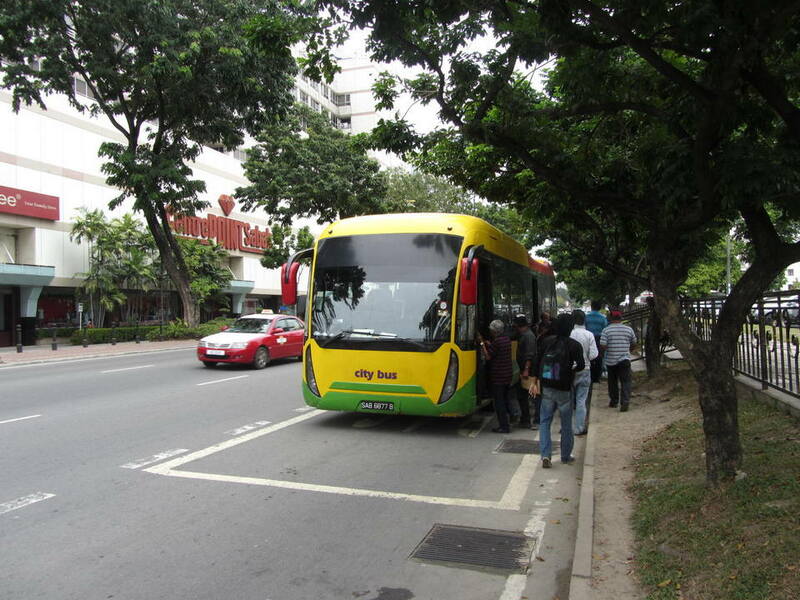 There is no tram or sky train but the main means of transport are still buses and taxis, and if you want, you can rent motorbikes to travel with more actively and economically, just buy 4G SIM card to Google the road map is a good way. However, renting a motorbike will require an international driver’s license or an English-language driver’s license to confirm. 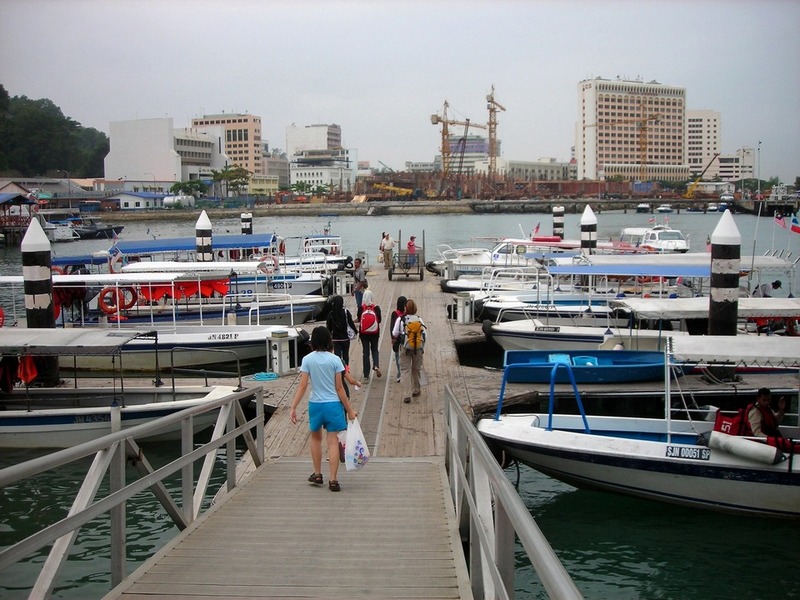 The most common way is to get to Jesselton Point Waterfront that located right in the city center, buy a high-speed boat ticket to the island you want to go. When enough the number of guests are 7-8 people, the boat will depart. 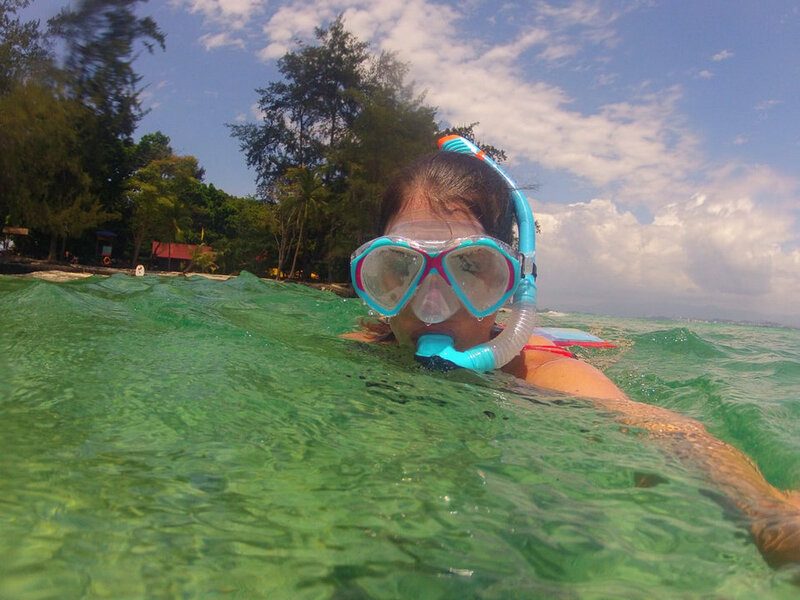 The travel time to Sapi island or Manukan is about 10 to 15 minutes and Gaya is a bit further. 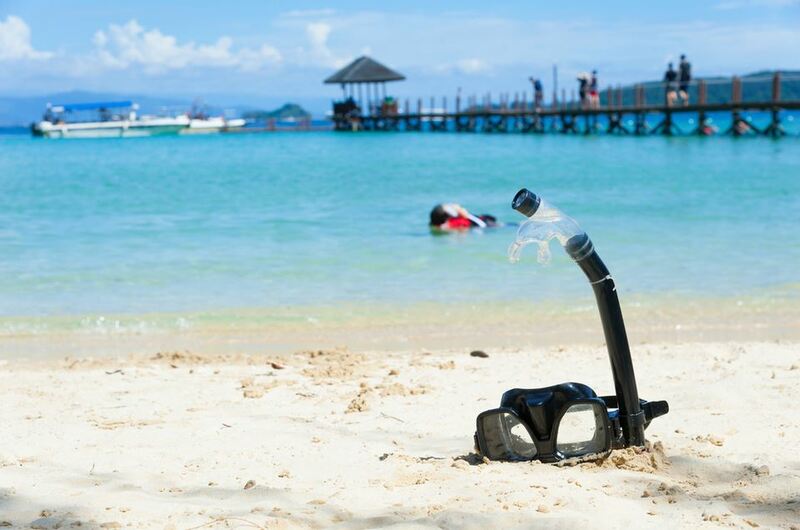 The equipment for activities at the sea such as diving suits, swimming goggles, masks, life jackets … can be rented at the wharf. The first boat departs from 7:30am and the last trip from the island returns at 5pm (there is one trip every hour). 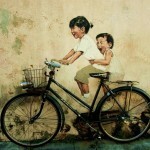 The round trip ticket for adults is 23 RM ($3.41), children under 11 are 18 RM ($2.67). 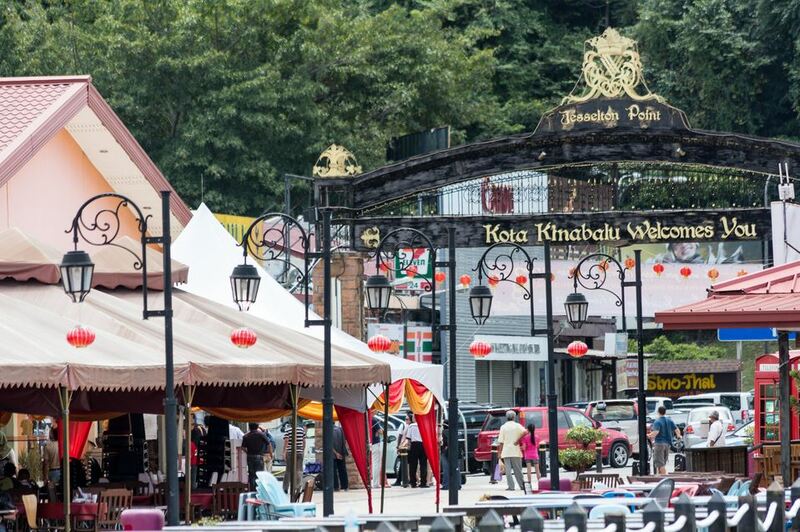 The entrance fee to the island is 10 RM ($1.48) for foreigners, 3 RM ($0.44) for Malaysians. 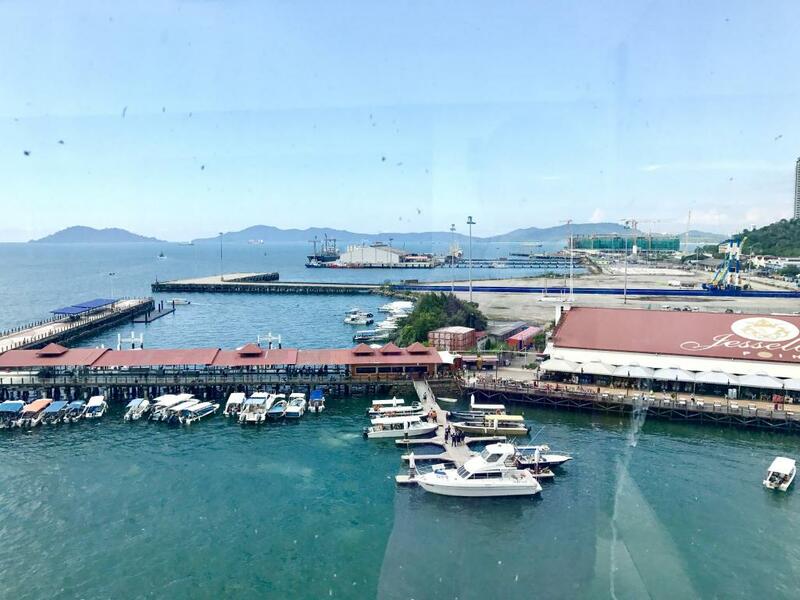 Kota Kinabalu travel blog: Where to stay in Kota Kinabalu? 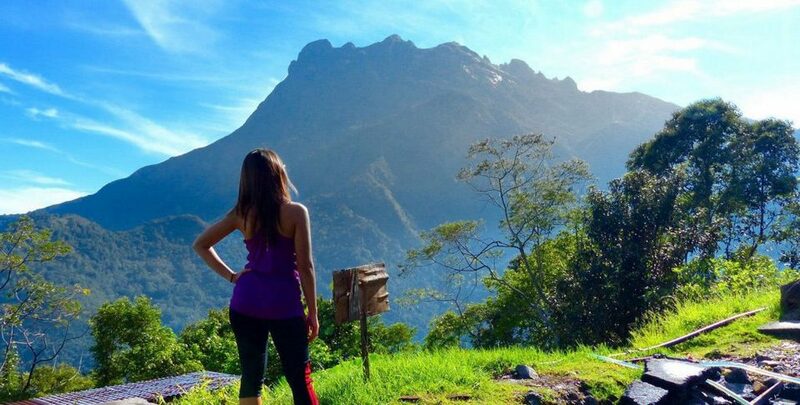 Here are some hotels from cheap, budget to luxury in Kota Kinabalu, you can refer to and choose for yourself the most suitable hotel. Family Room at Shangri-La’s Tanjung Aru Resort & Spa. 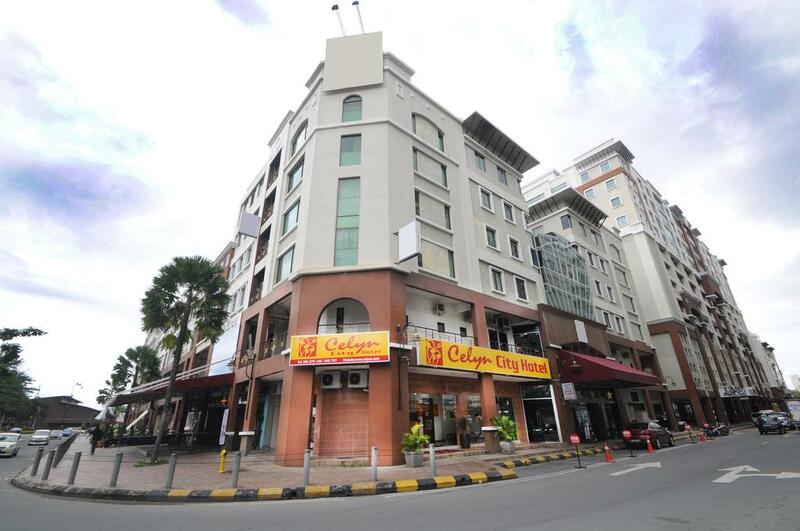 Celyn City Hotel: Lot 21, 1st Floor, Block A, Warisan Square, Jalan Tun Fuad Stephens, Central Business District, Kota Kinabalu, Malaysia, 88000 / with rental price from $24.54/room/night. Hashtag 12 Boutique Hotel: Lot 12, First Floor, Block 3, Api-Api Commercial Centre, Khu trung tâm, Kota Kinabalu, Malaysia, 88000 / with the lowest rent from $26.84/room/night. 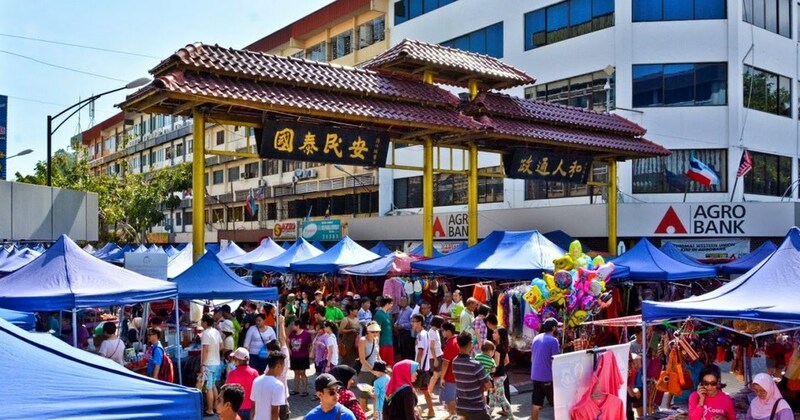 OYO 597 Winner Hotel: No 9 & 10 Jalan Pasar Baru, Kg Air, Khu trung tâm, Kota Kinabalu, Malaysia, 88000 / with rental price from only $25.62/room/night. 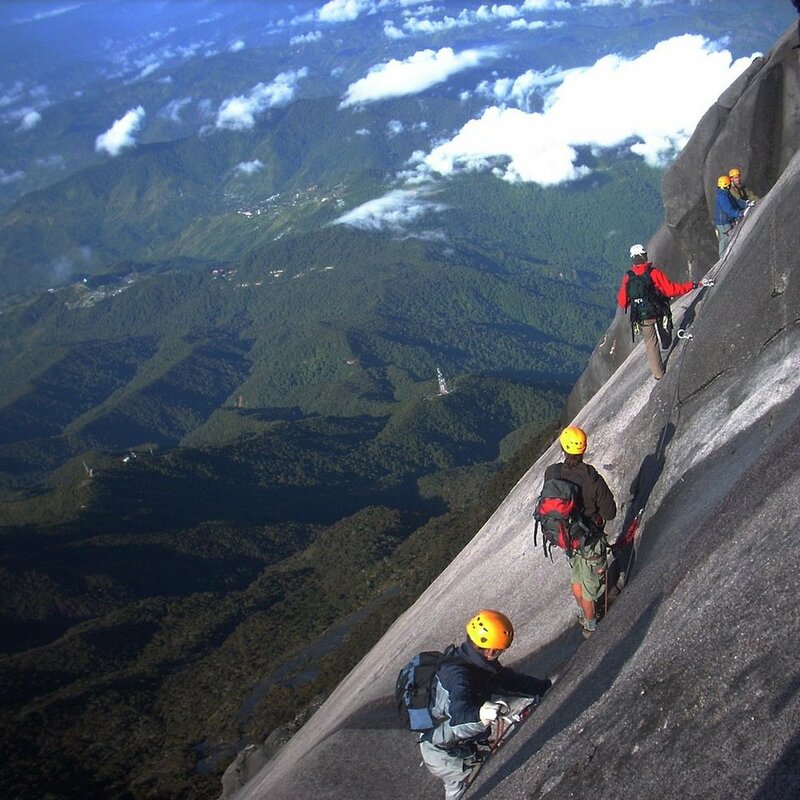 Asia Adventure Lodge: 112, 1st Floor, Gaya Road., Central Business District, Kota Kinabalu, Malaysia, 88000 / with room rate from $12.07/room/night. 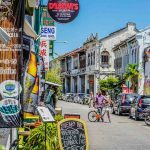 Borneo Global Sipadan Backpackers: Ground, 1st & 2nd Floor, Bangunan SeaFest, Jalan Causeway, Taman Bandar Semporna, Semporna, Malaysia, 91308 / with room rate from $9.98/room/night. Century Hotel Inanam: 34, 1st Floor, Block E, Inanam Business Centre, Central Business District, Kota Kinabalu, Malaysia, 88450 / with rental price from $8.05/room/night. 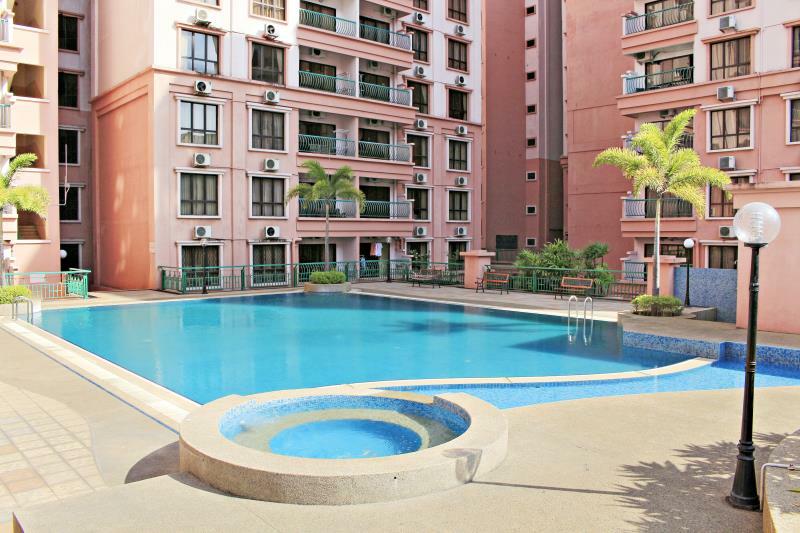 MC Holiday Apartment @ Marina Court Resort Condominium: Lebuhraya Pantai Baru, Central Business District, Kota Kinabalu, Malaysia, 88000 / with rental price from $68.25/room/night. 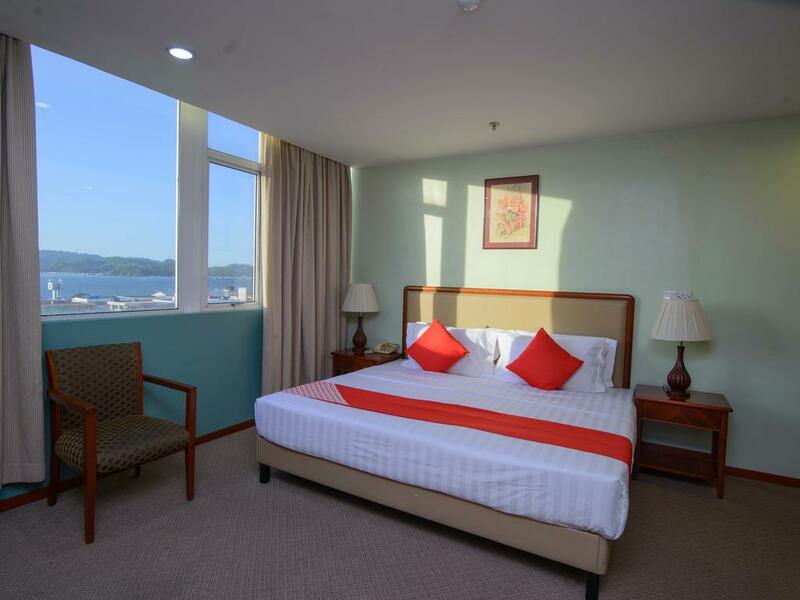 Ming Garden Residence: Lorong Ming Garden, Jalan Coastal, Central Business District, Kota Kinabalu, Malaysia, 88000 / with room rate from $56.34/room/night. 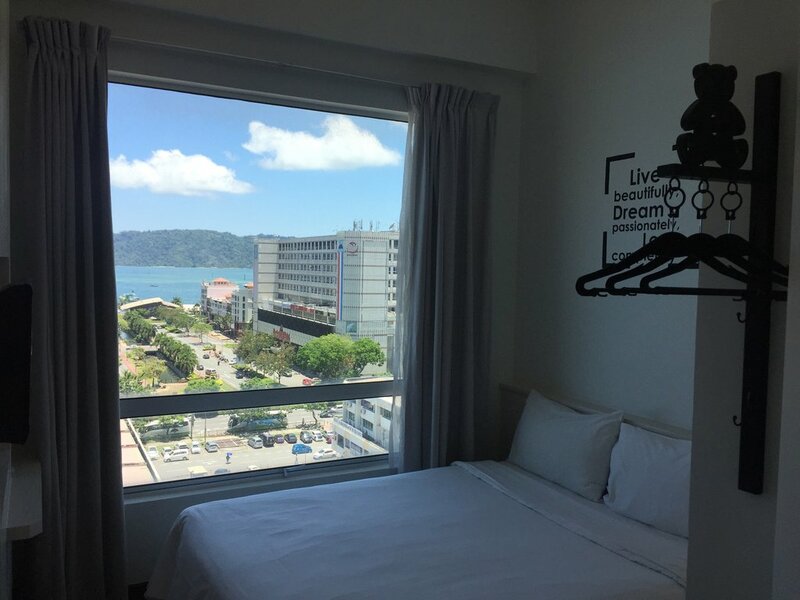 C’haya Hotel: Lot 7, Jalan Tanjung Aru (Beside Tanjung Aru Police Station), Tanjung Aru, Kota Kinabalu, Malaysia, 88100 / with room rate from $48.27/room/night. 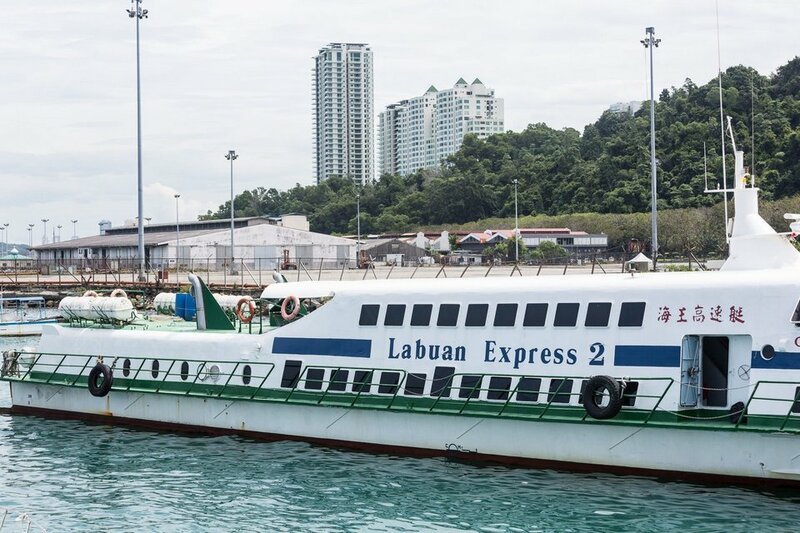 Cititel Express Kota Kinabalu: No. 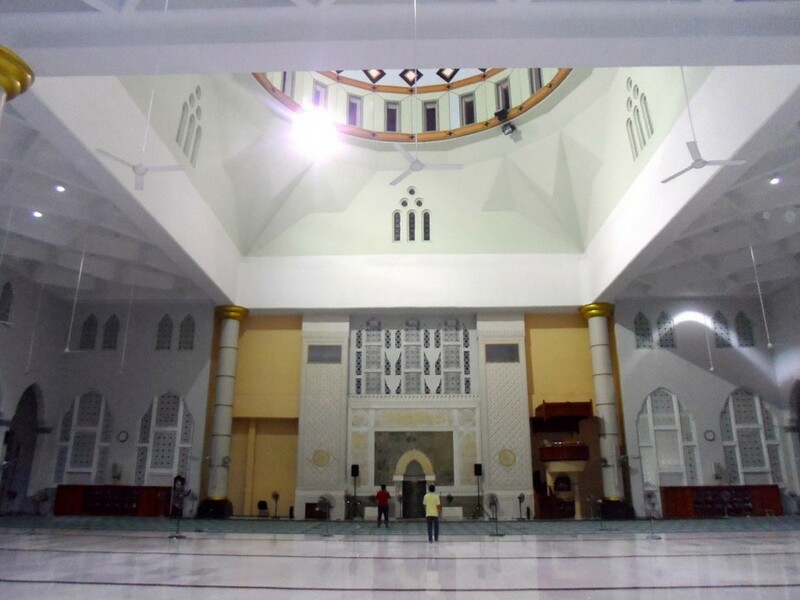 1 Jalan Singgah Mata 1, Asia City, Central Business District, Kota Kinabalu, Malaysia, 88000 / with room rate from $31.50/room/night. Hotel Eden54: 54, Gaya Street, Central Business District, Kota Kinabalu, Malaysia, 88000 / with room rate from $30.65/room/night. 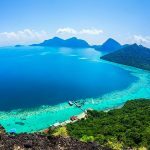 Bunga Raya Island Resort: Polish Bay, Gaya Island, Tunku Abdul Rahman Park , Gaya Island, Kota Kinabalu, Malaysia / from $229.85/room/night. 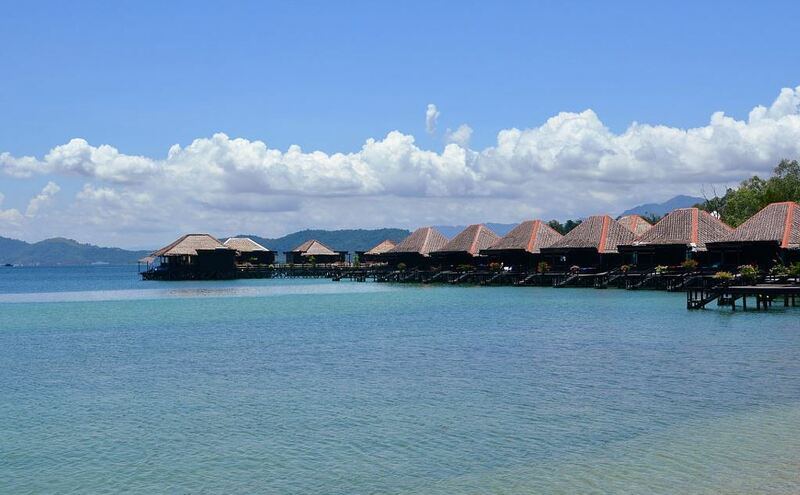 Gayana Marine Resort: Malohom Bay, Gaya Island, Tunku Abdul Rahman Park, Gaya Island, Kota Kinabalu, Malaysia / room rate from $220.32/room/night. 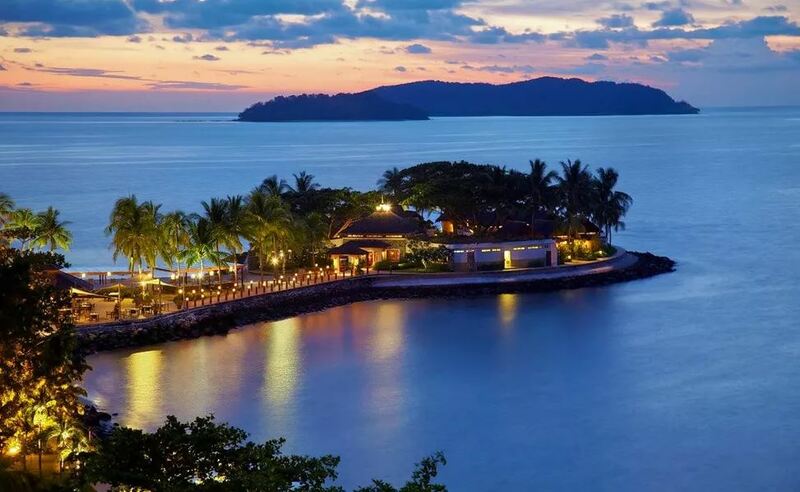 Gaya Island Resort: Malohom Bay, Pulau Gaya, Tunku Abdul Rahman Park, Gaya Island, Kota Kinabalu, Malaysia, 88000 / with room rate from $208.32/room/night. 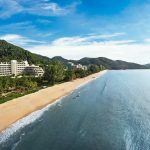 Shangri-La’s Rasa Ria Resort & Spa: Pantai Dalit Beach P.O. 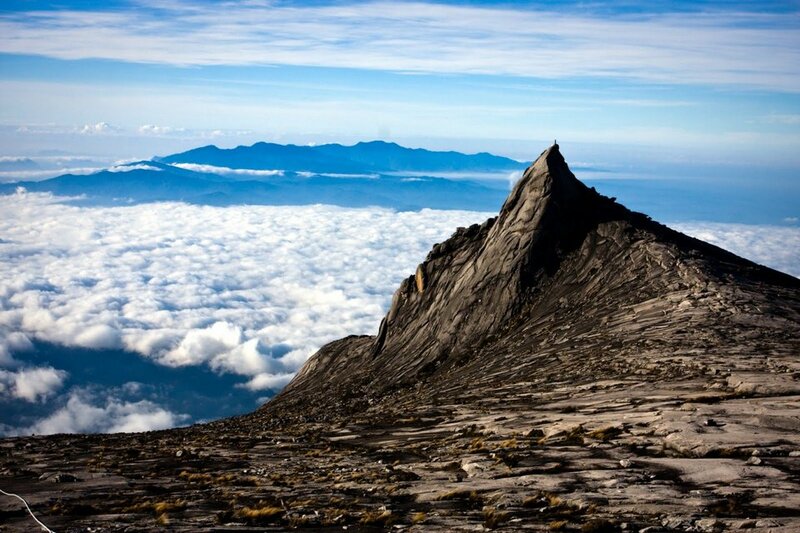 Box 600, Tuaran, Kota Kinabalu, Malaysia / with rental price from $236.98/room/night. 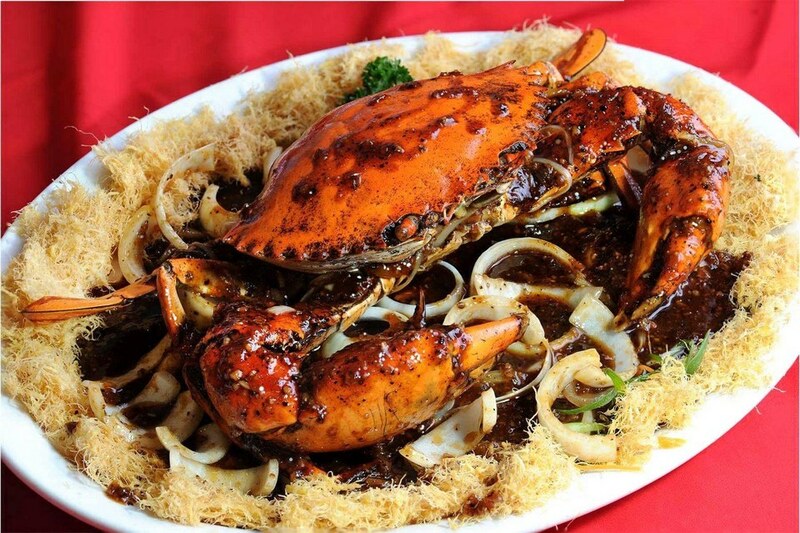 The Pacific Sutera: 1 Sutera Harbour Boulevard, Central Business District, Kota Kinabalu, Malaysia, 88100 / with room rate from $140.31/room/night. 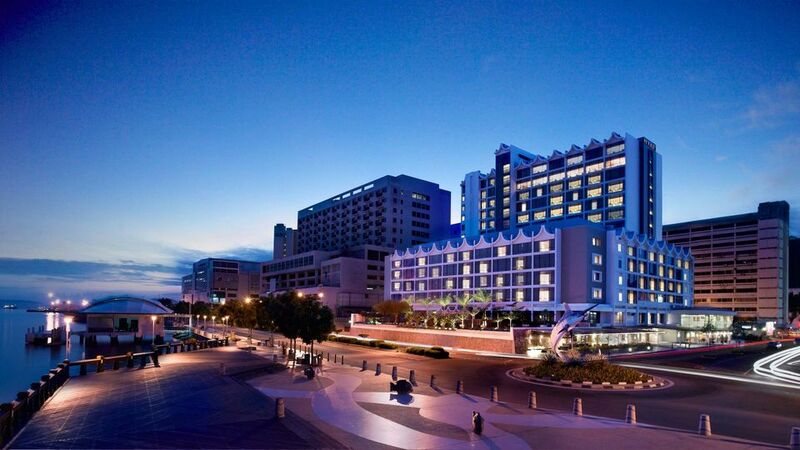 The Magellan Sutera: 1 Sutera Harbour Boulevard, Sutera Harbour , Central Business District, Kota Kinabalu, Malaysia / with room rate from 195.48/room/night. Shangri-La’s Tanjung Aru Resort & Spa: 20 Jalan Aru, Tanjung Aru, Kota Kinabalu, Malaysia, 88100 / with room rate from 195.48/room/night. 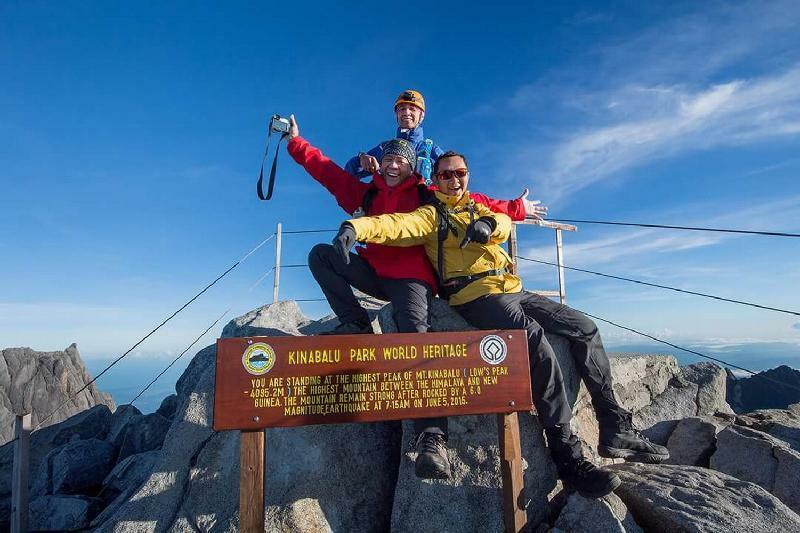 Dubbed as the “highest mountain in Southeast Asia and is one of the highest peaks in the world, with a height of more than 4.000 meters, Mount Kinabalu is one of the ideal places for adventure lovers. 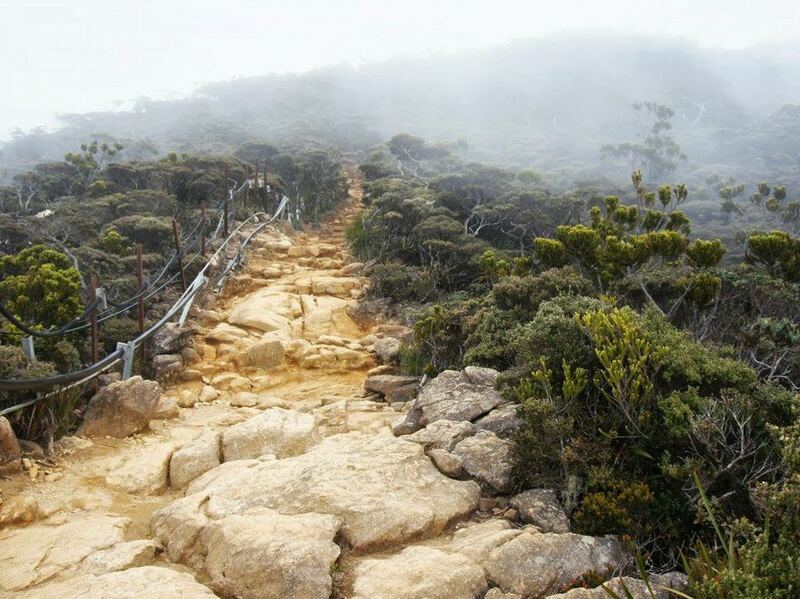 Although it is said to be risky, conquering this mountain is also quite easy with climbing trails have extremely good conditions, not having to hang up and climb dangerous anything. 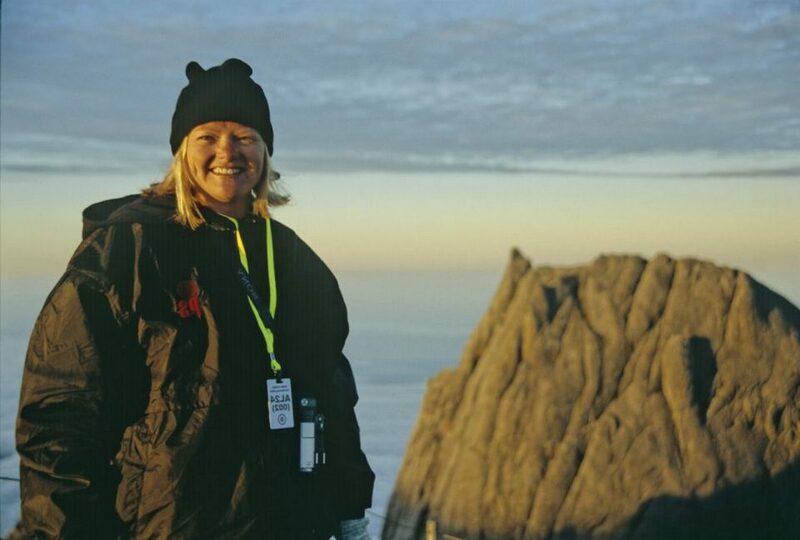 To climb the mountain will take about 2-3 days, so you can prepare for training, health care as well as planning for conquering this mountain. 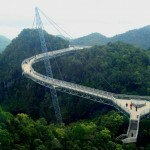 You can also book the 2-day and 1-night mountain tour of travel companies such as Klook or KKday. 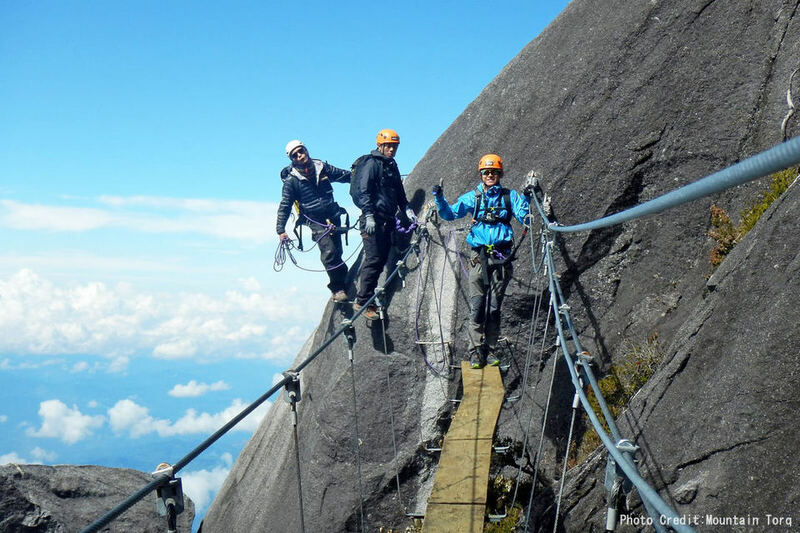 Can you conquer the might Mt Kinabalu? 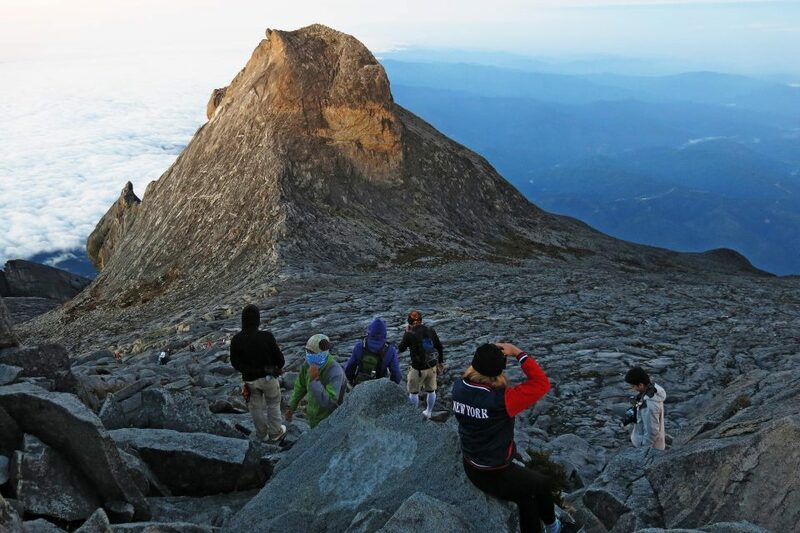 Climb Mount Kinabalu for majestic views across Sabah. 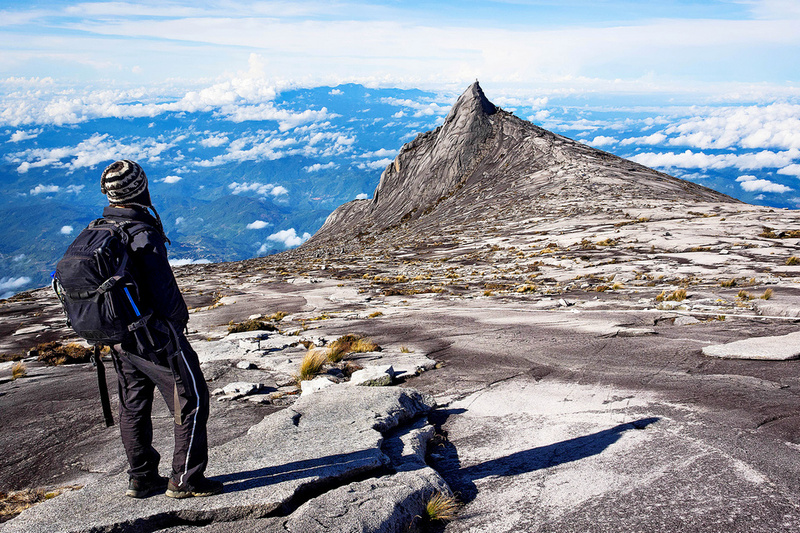 Picture: kota kinabalu travel guide blog. 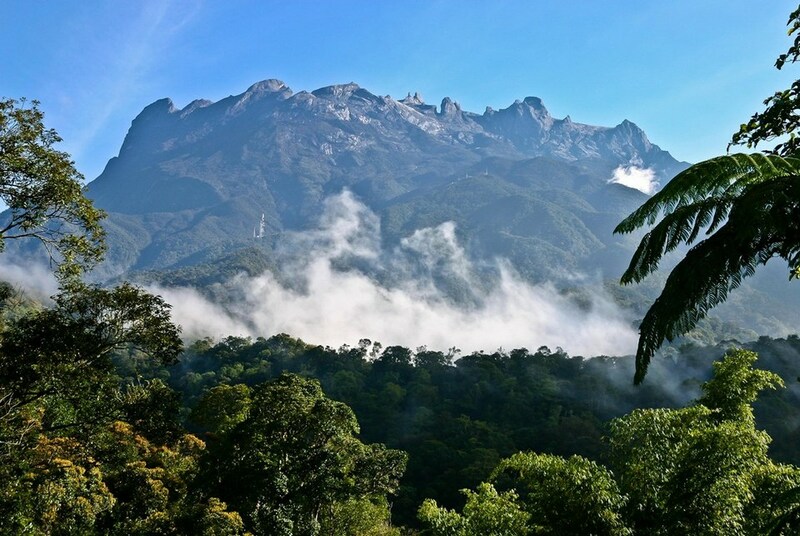 Mt Kinabalu. 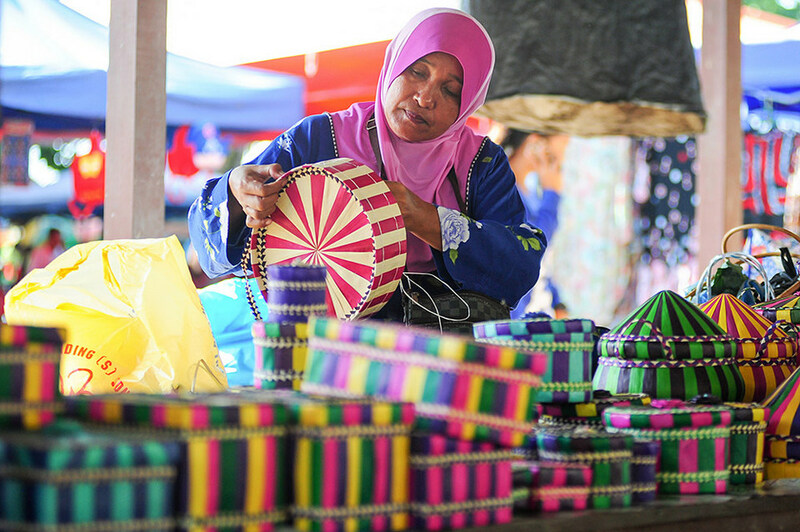 Credit: kota kinabalu travel blog. 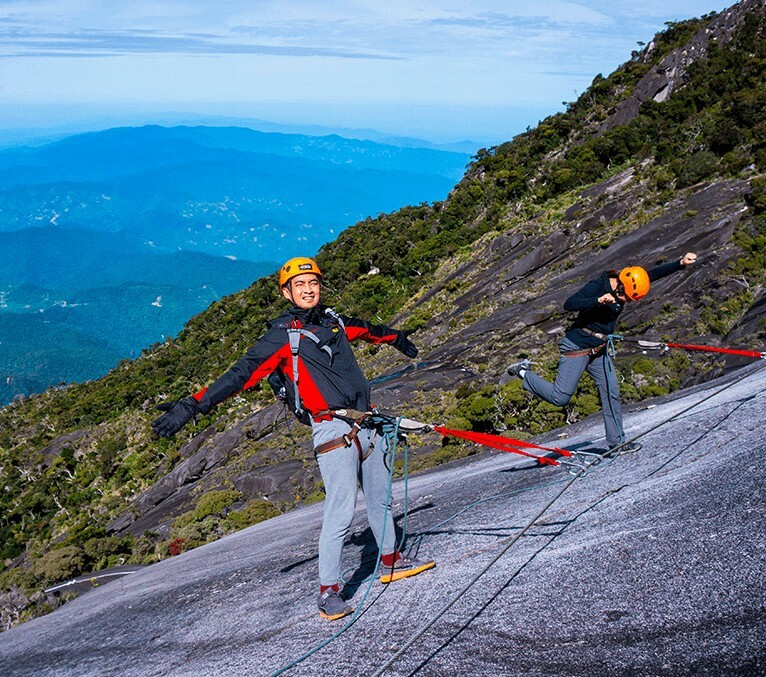 If you are not very interested in climbing, you should still come here to enjoy the spectacular and majestic beauty, fresh air, at the foot of the mountain are endless stretches of grass with the cows are gnawing and grazing, the scene is exactly the same as in the old days we write a description about a beautiful scene. 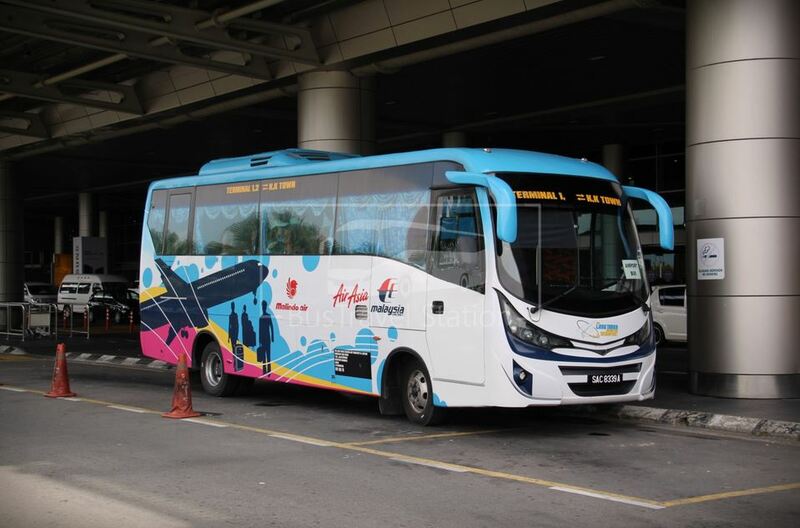 Bus: Take the bus from the bus station in the North of Kota Kinabalu in Inanam, 10km from the northeast of the city center. (10-15 RM – about 1-2 hours). 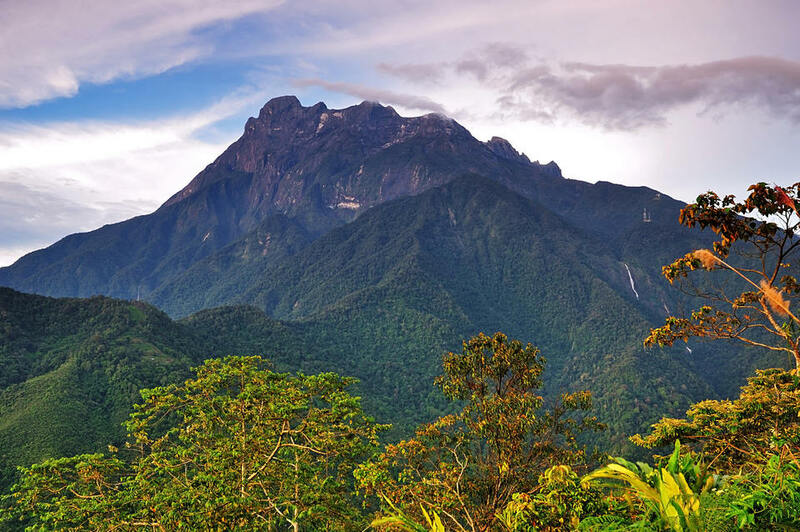 The bus to Ranau, Sandakan or Tawau will pass through the park entrance. 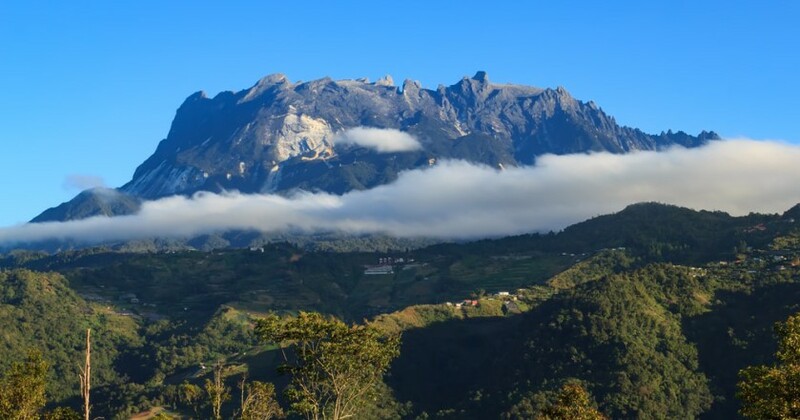 In addition, in case you want to see the beautiful mountain view when reaching it, it is best to depart before 8:00 am and sit on the left side of the bus. 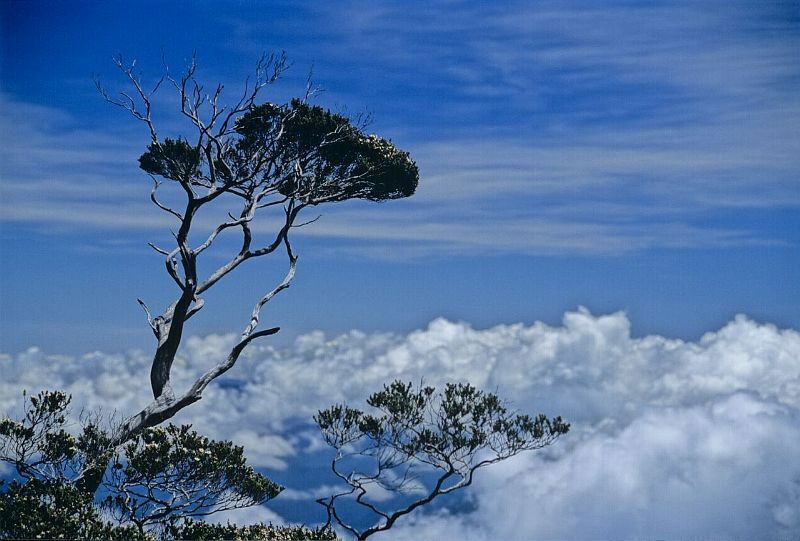 Credit: kota kinabalu travel blog. 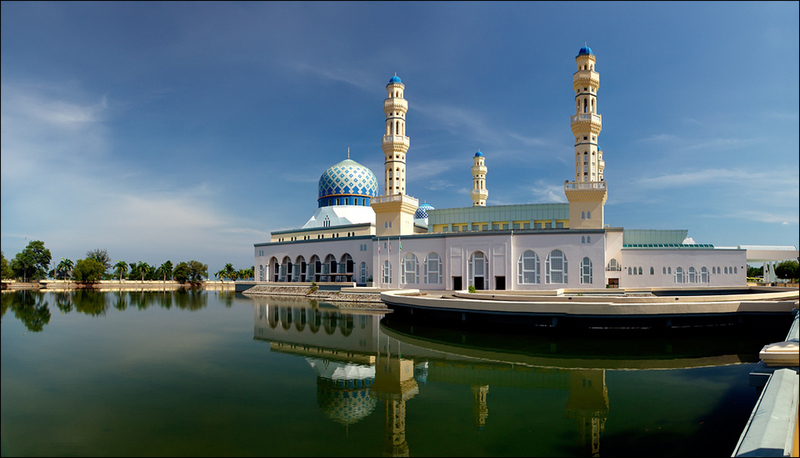 This mosque is almost the main symbol of Kota Kinabalu. 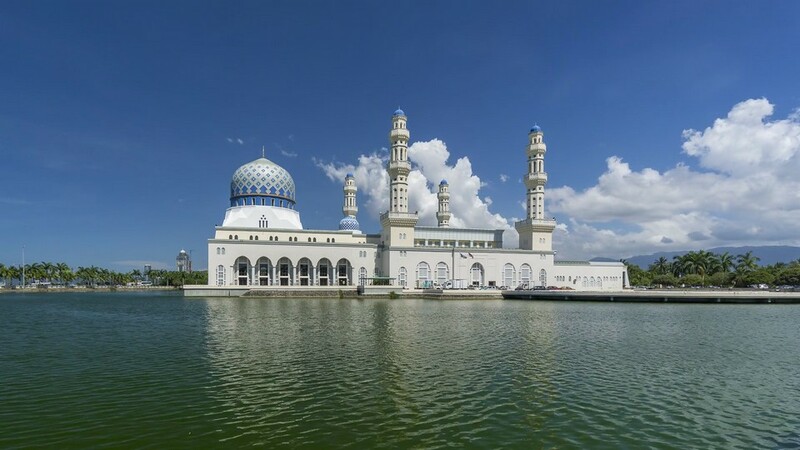 Built near the sea, on an artificial lake, this mosque is one of the places not to be missed when visiting Kota Kinabalu. 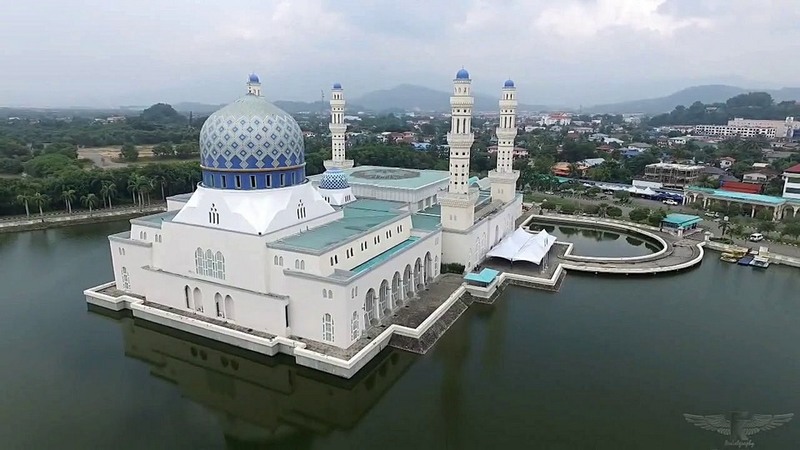 This mosque is quite large, can accommodate more than 12.000 people. 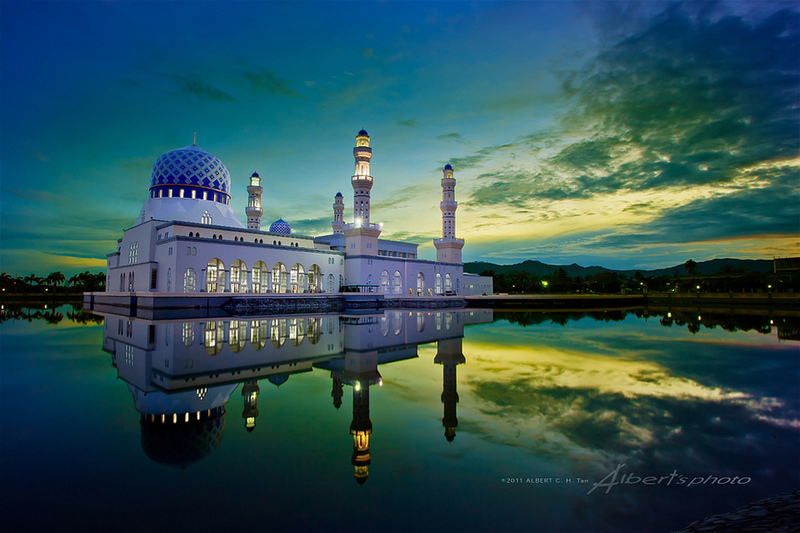 Not only majestic and magnificent outside, inside the mosque is also an artistic sky for you to explore. Do not be afraid to go inside and explore inside, the mosque is open for free all week (except Friday) for tourists and people to visit. 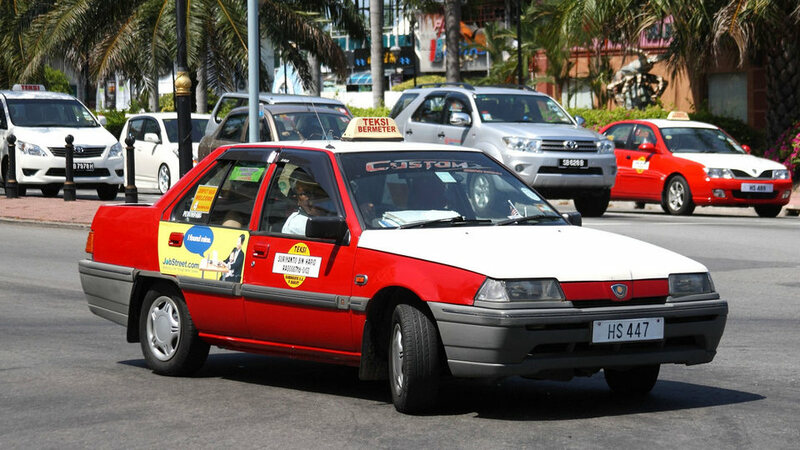 Bus (No.5A, going towards UMS): 1.5 RM/person/way, you can pick up your car at the front door stop of Hotel Shangri-La. The bus runs from 6.30am to 8.00pm. 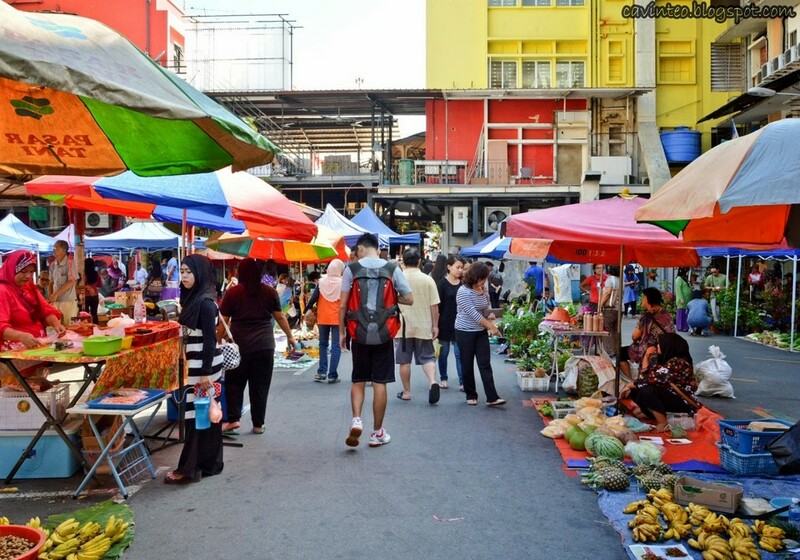 If you visiting Kota Kinabalu on a weekend day, the Gaya Market is really worth a visit, on early Sunday morning. 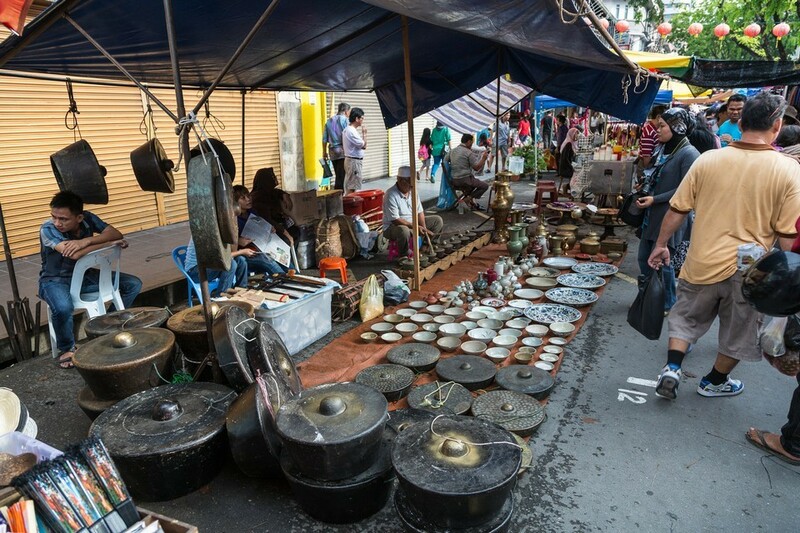 This market sells a lot of cool things that are visited by both locals and tourists. 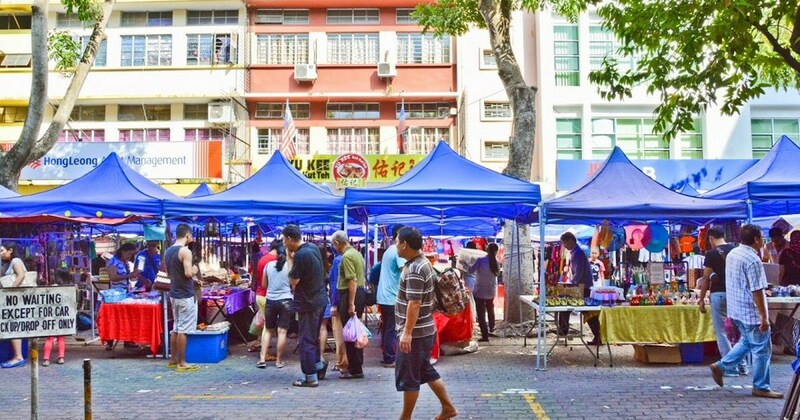 The market is open at 6am, so it’s best to go early to avoid the heat and crowds. 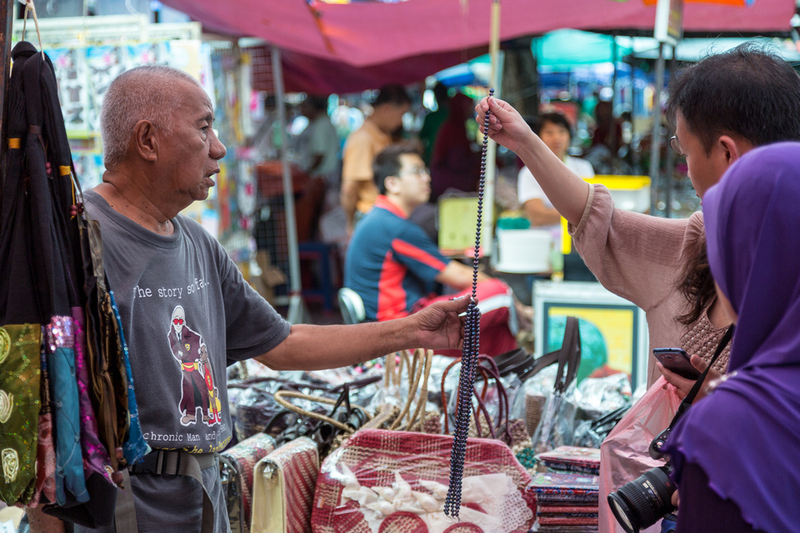 Gaya Street is a convenient place to shop for souvenirs; It is full of local shops selling all kinds of interesting jewelry such as handicrafts, clothes and antiques. 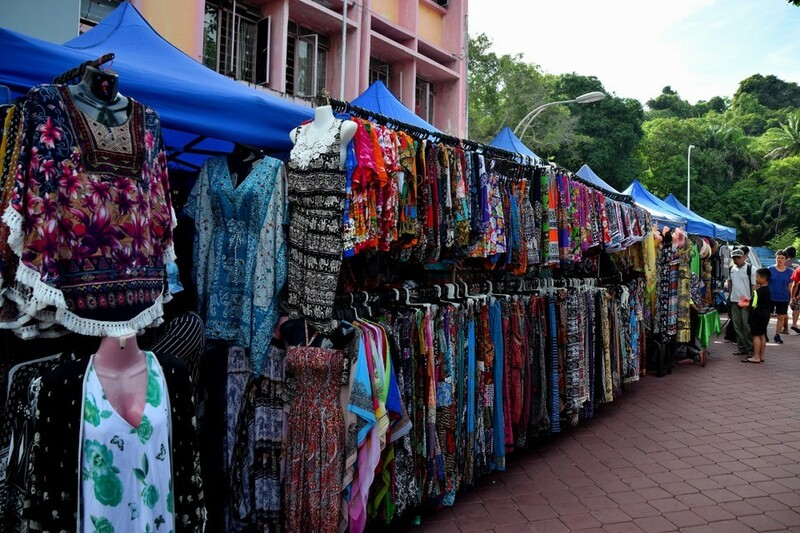 However, if you buy items here, you remember bargaining to buy good goods at affordable prices. 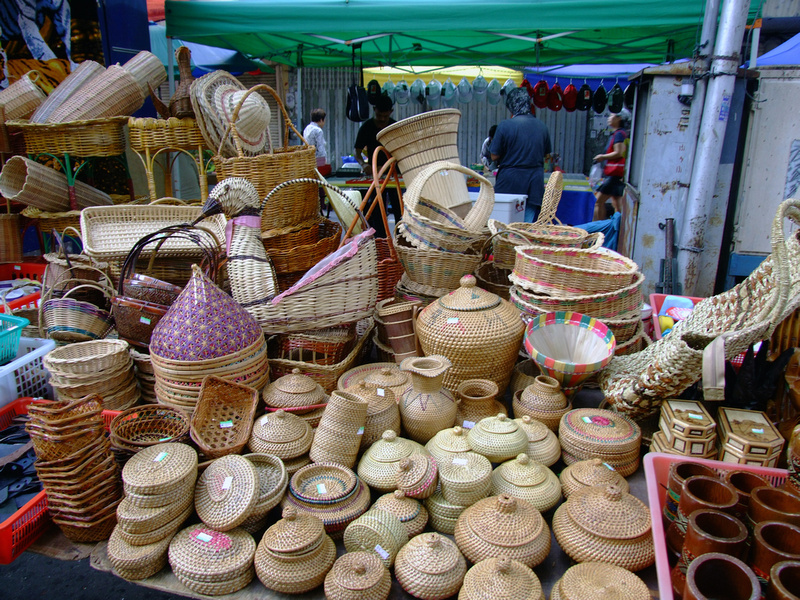 Weaved Baskets. 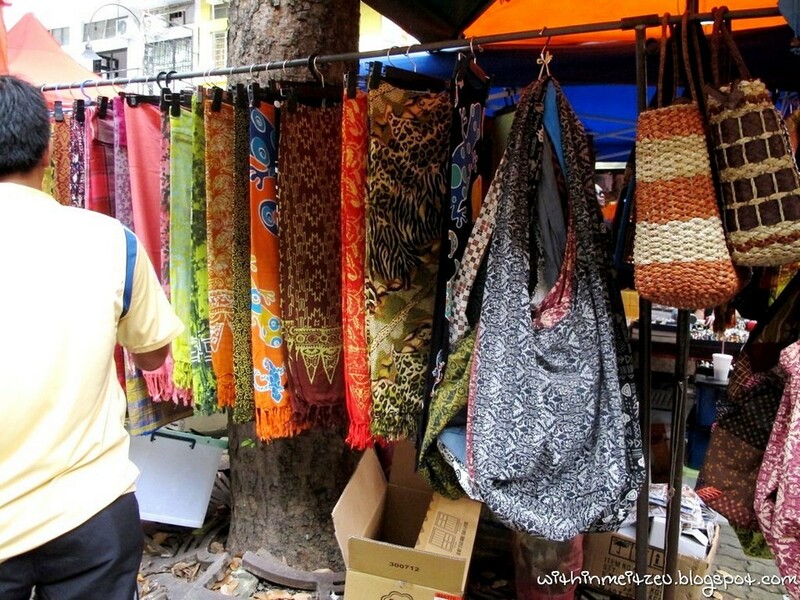 Picture: kota kinabalu travel guide blog. Hours: Opens 6:30AM–1PM every Sunday. 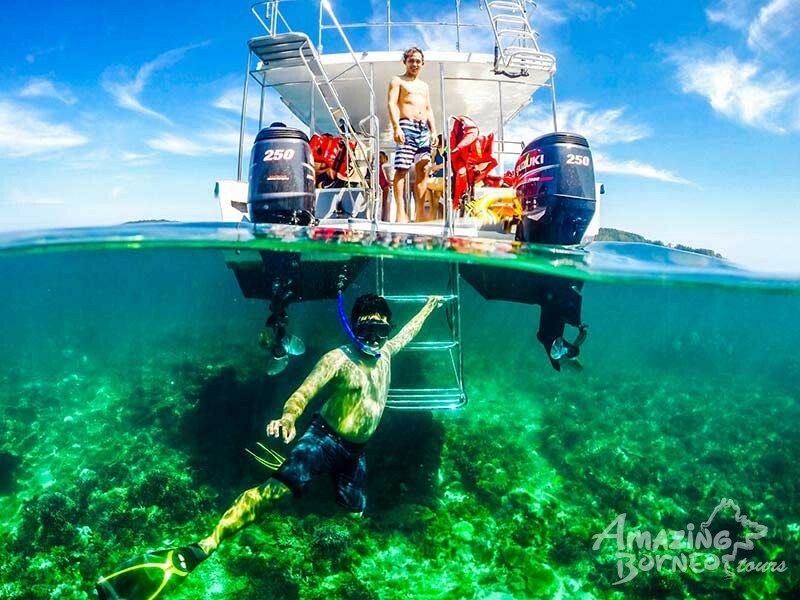 One of the most popular activities, attracting many tourists to Kota Kinabalu is the visit to the islands around this city as well as extremely exciting diving activities. 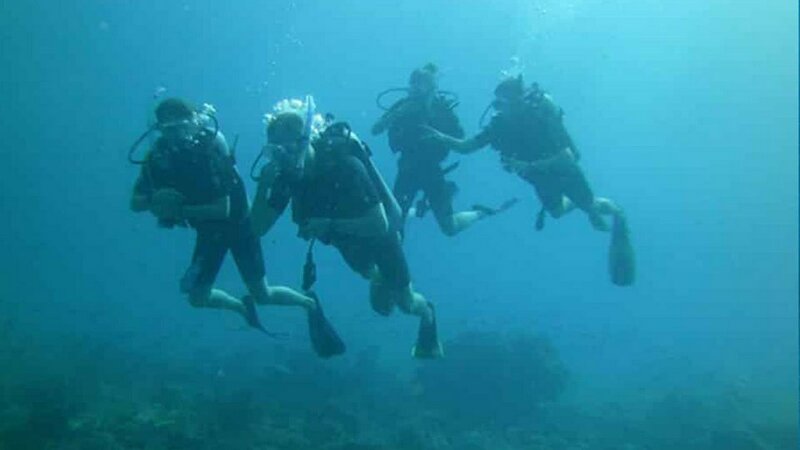 Scuba divers onboard. Photo: kota kinabalu blog. 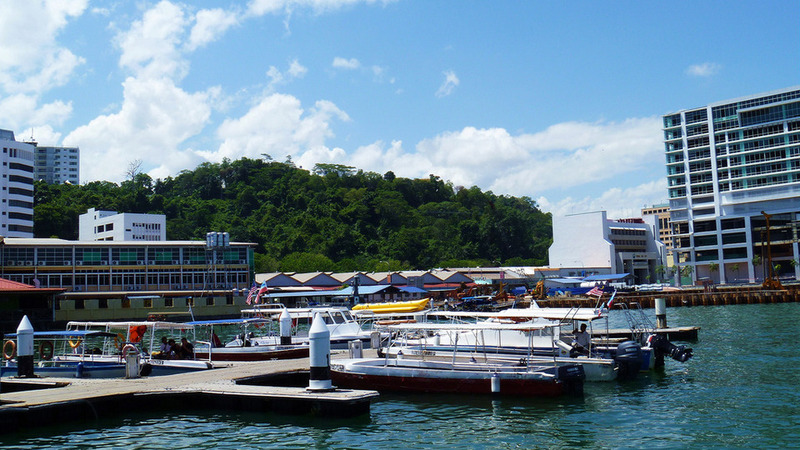 Some of the islands you can visit are: Gaya Island (the largest island of Kota Kinabalu). 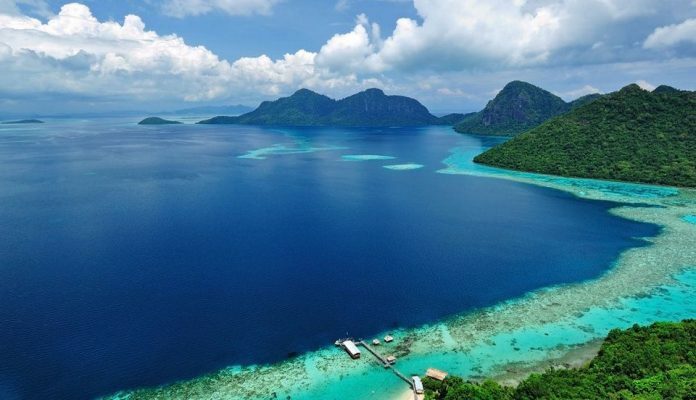 Gaya Island is a beautiful island in Malaysia dubbed as the Maldives of Malaysia. 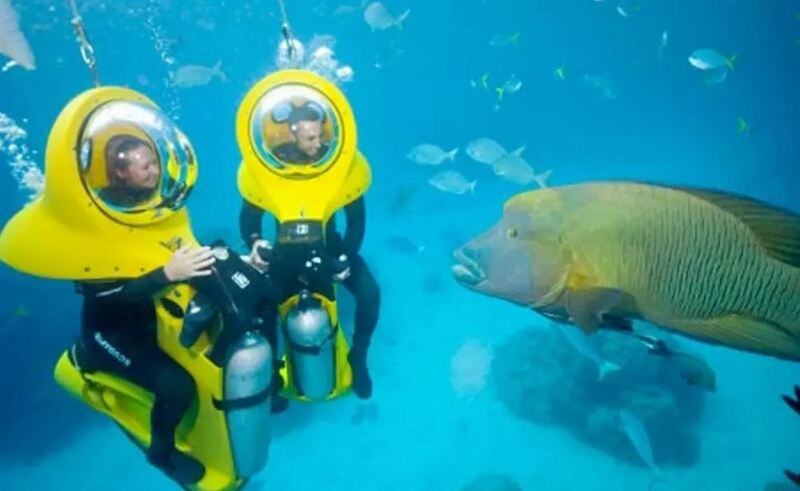 There is a beautiful 5-star resort floating on the water, there is an oceanographic research area on the island. 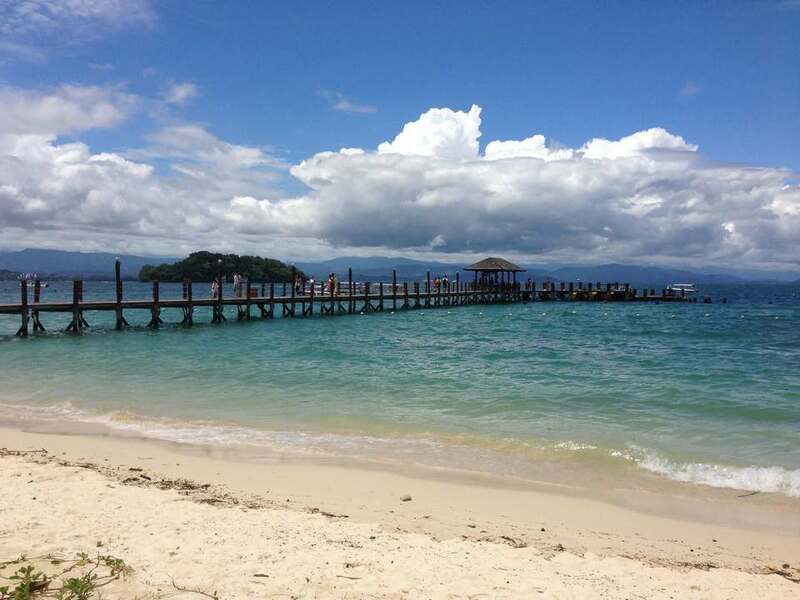 Sapi Island has a blue beach, white sand and many attractive services. This is a play area for a day so there are no hotels, you can only camp. Mamutik Island is the smallest island in Kota Kinabalu. 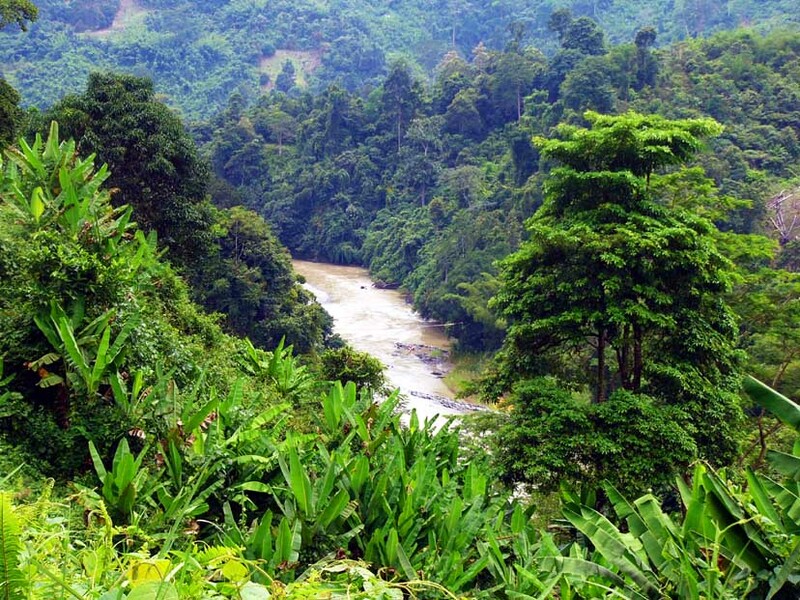 There are many facilities for bathing and camping. Manukan (the second largest island), etc. 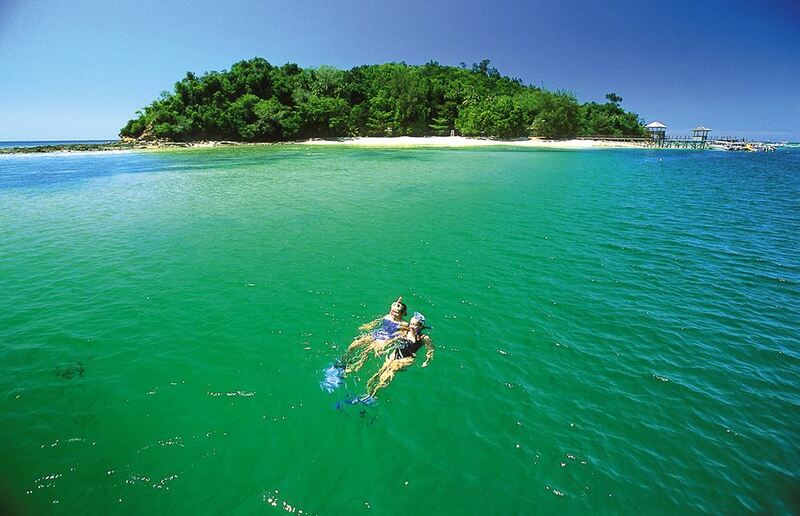 You can go to these islands for sightseeing as well as diving and fishing. 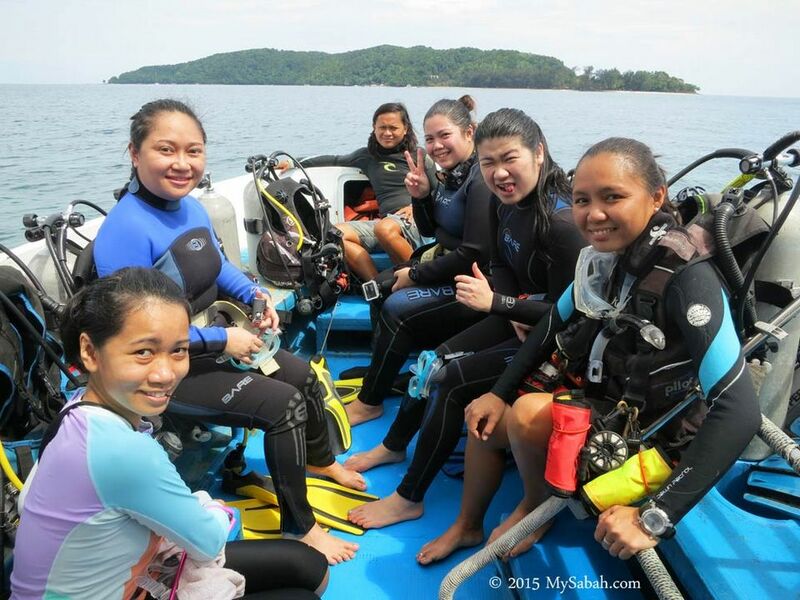 Whether you know how to dive or never experience diving, you can still join because this activity will have different levels of diving. Hi. We have a 3-storey homestay located in Kota Kinabalu, Sabah with 13 bedrooms that can accommodate up to 29 guests. All bedrooms in GlenCove Villa are equipped with air-conditioners, wardrobe, working table. Wish you can share in your post. Thank you. Saw it on the airport bus part.